We will treat your patients with the highest level of professionalism and care, just as you would. Need a break, or a vacation? We're here for you! Need a break or a vacation. We are here for you! Looking for a professional, personable and responsible OD? 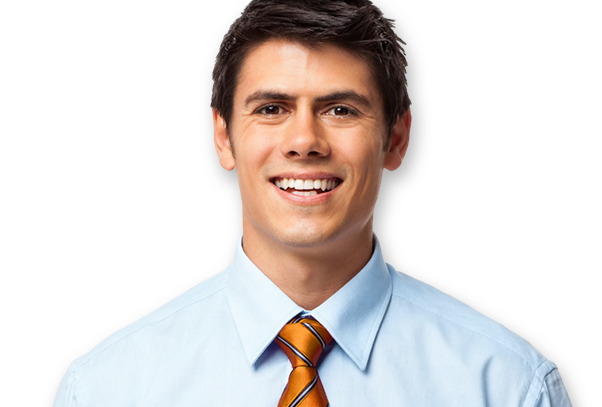 OD4Hire is based in Minnesota and offers temporary OD coverage to Optometry and Ophthalmology practices. Great vision 4 Optometric Services! OD4Hire is a locally owned start-up company (founded in 2012) based in Minneapolis, Minnesota. Our specialty is offering temporary OD coverage to Optometry and Ophthalmology practices in the Twin Cities metro area and throughout Minnesota. We can offer coverage for Optometrists, made necessary due to unexpected illness, maternity/paternity leave, vacation, jury duty, family emergencies, etc. Assignments can be as short as a half day to as long as a few months. We recognize the need that Optometrists and their businesses, have to be able to cover their schedule for planned or unexpected absences. Our service can save you hassle whether you are under contract to cover your absence, or to prevent lost profit from cancelling exams. Our goal is to keep your office running smoothly while you are away, and to give your patients a great experience that will make them want to come back, just as you would. 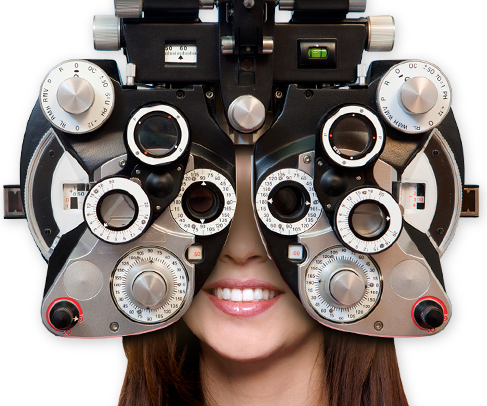 We currently are hiring two full time Optometrists, and we have several part-time optometrists working with OD4Hire. We are always searching for more part-time ODs, who would like to register with our service to have assignments offered, that may be accepted or declined, for part-time fill in work. We ensure that all of the doctors with OD4Hire will be held to the same level of professionalism and care for your practice.